Warning – this story contains spoilers. 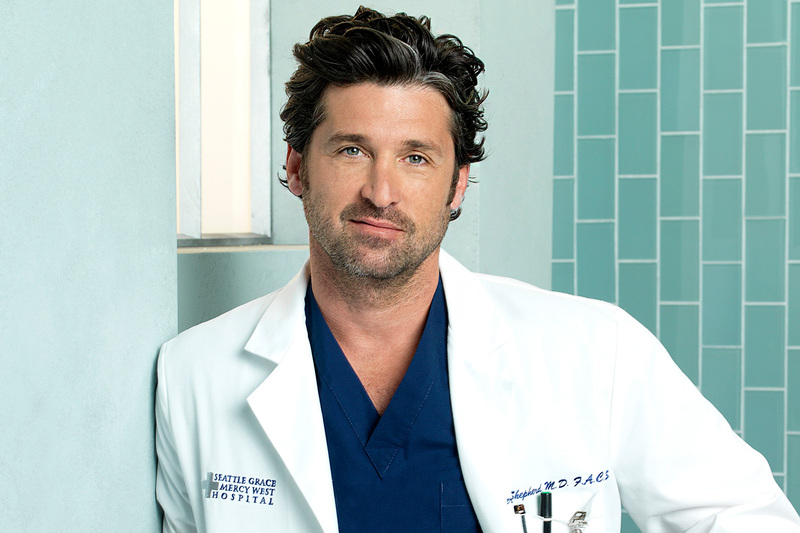 It was the death that rocked fans as Grey’s Anatomy bid farewell to Patrick Dempsey’s character, Derek ‘McDreamy’ Sheppard following a car crash in Season 11. 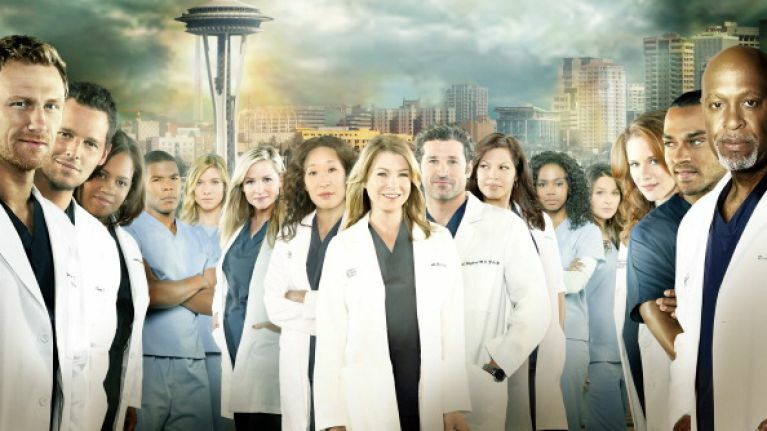 Now, the show’s creator Shonda Rhimes has explained the logic behind his death, stating that it was in fact a way of keeping the 'magic' of his relationship with Meredith. “The decision to have the character die the way the he did was not a difficult one,” Rhimes said during the Television Critics Association’s summer press tour. 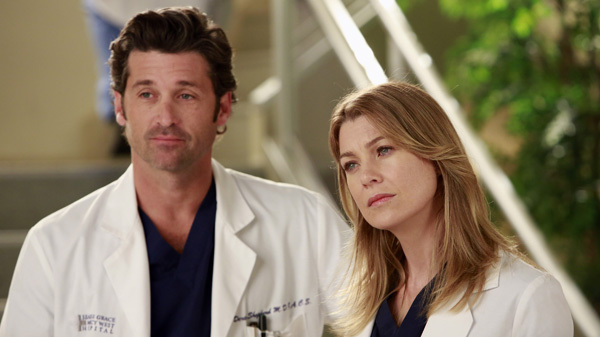 “Either Derek was going to walk out on Meredith and leave her high and dry, and what was that going to mean?" “That was going to suggest that their love was not true – that the thing we said for 11 years was a lie and McDreamy wasn’t McDreamy and that was untenable. “Meredith and Derek’s love had to remain Meredith and Derek’s love." Hmm… we’re not sure if that makes things easier.